Apematrix looks confusing, but is anything but. 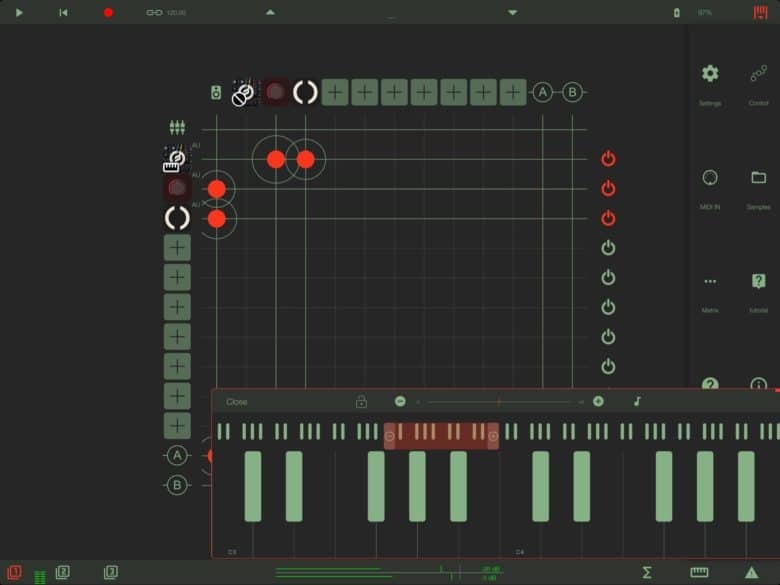 The apeMatrix app will excite iPad musicians and leave others scratching their heads. In fact, the concept is even confusing for musicians. 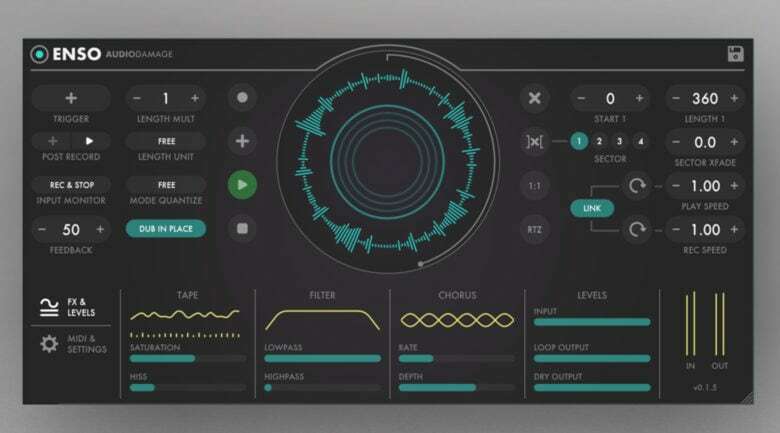 But if you ever use mixing and routing apps like AUM and AudioBus, you are going to love apeMatrix, and then come to wonder how you ever worked without it.